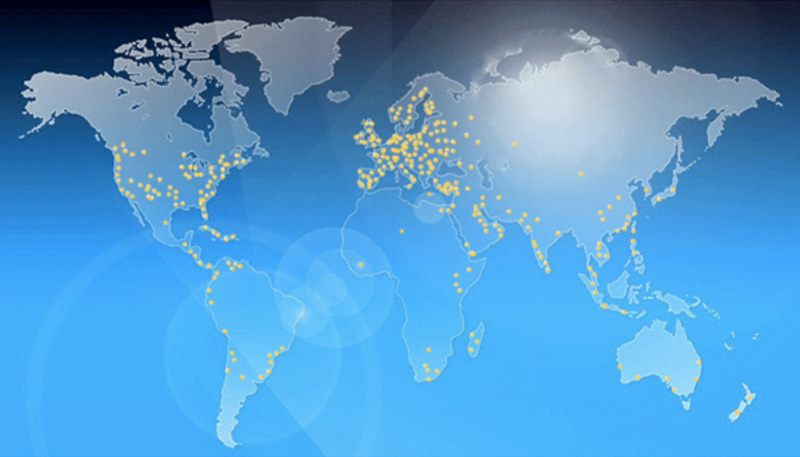 With our 30+ years we collaboration with many agents around the world. We ensure that we will serve you the very best service in every single city & everywhere on the earth. Over 20 major international airlines and General Sales Agent (GSA) of Cathay Pacific Airways (CX) for Onboard Courier Division, Dragon Air (KA) for Onboard Courier Division and Bangkok Airways (PG) for Cargo & Onboard Courier Division.